Our goal in centraly located Confidenti Hostel is to offer you comfortable, friendly, peaceful, safe and clean place to rest after the exploration of Ljubljana. Confidenti Hostel is located in Trnovo in the old part of Ljubljana where great Slovenian poet Preseren has found his muse and where the great Slovenian architect Plecnik has lived and worked. 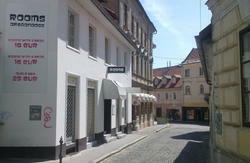 It is only 5 minutes of leisure walk by the bank of river Ljubljanica to the historical part of Ljubljana. We are offering four private room for 2 persons and spacious dorms one for 6, two for 8 persons and three for 4 persons, all with secure lockers for safety of your things. The price includes linen and VAT. Safe deposit box and towels for rent. On your disposal is a common romm with a guest kitchen. Reception is open according to your arrival. We are present here an hour before and one hour after the announced arrival time. Please let us know if there are any change in your arrival. 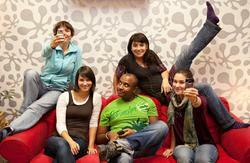 To check the location and the way to find us, visit our website. 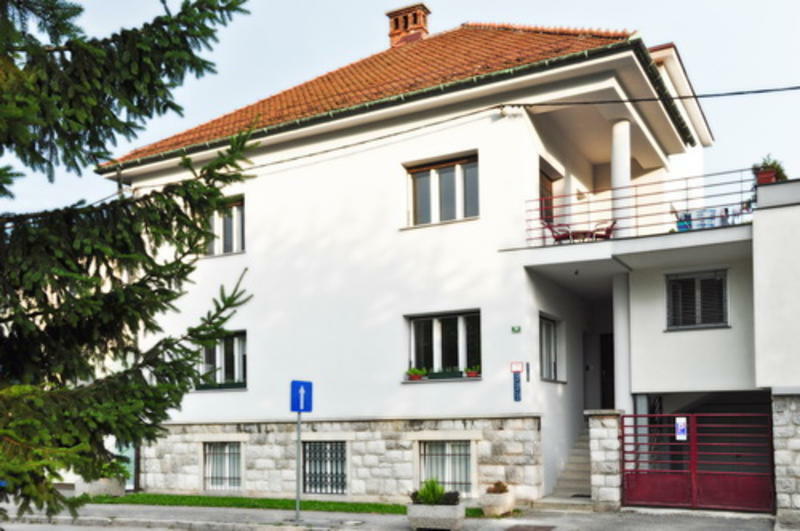 From the A1 motorway you get of on the exit Ljubljana center, on the third crossroad with traffic light you turn right and pas beside residential blocks and on next crossroad right again and there the Confidenti hostel is waiting for you. From the bus and railway station you taka the no. 9 TRNOVO bus and you get of on 7th bus stop ZIHERLOVA. You cross the road and continue along perpendikular Ziherlova street for some 200m and on the crossroad behind the pine tree the Confidenti hostel is waiting for you. Follow the Miklosiceva street (which starts at the traffic light on the right as you step out of the train station) to the round Preseren Square. Turn right and follow the river until you reach a small river, cross it, turn right and follow it about 200m to the church where you turn left and follow the street Karunova next 200m. Across the intersection with Ziherlovo street behind a pine tree the Confident Hostel is waiting you.